In order to enhance car safety, the U.S. Department of Transportation Research (USDOT) and Innovative Technology Administration (RITA) is developing a new form of vehicle-based communication. 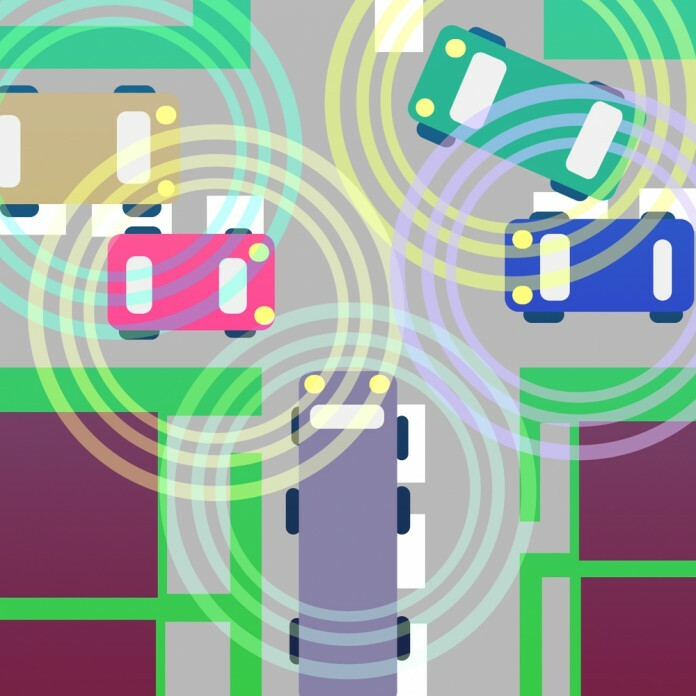 According to the official site, Vehicle-to-Vehicle Communications for Safety (V2V) allows vehicles to sense threats and hazards to either their vehicle or the vehicle with which they are communicating, assess risks, and even prevent crashes, all by anonymously exchanging data regarding position, speed, and location. For example, if a nearby car suddenly moves into your car’s blind spot, you will be notified. Ideally, V2V will prevent 76 percent of the crashes on the roadways, thus reducing the number of injuries each year. However, control of the vehicle itself is left solely to the driver. While V2V can provide warnings to avoid imminent collisions, it cannot automatically operate vehicles and brake or steer accordingly. Also, V2V will not exchange or record your personal information; the only information that other cars will receive is basic safety data, according to the National Highway Traffic Safety Administration’s (NHTSA) official website. For the most part, those involved have been supportive of this new technology. According to the San Jose Mercury News, V2V complements the potential for autonomous, self-driving cars, which companies like Google and Tesla Motors seek to develop. Additionally, large companies such as Cisco may see millions of new customers as a result of the development of V2V technology. Since 2002, various prototypes for the system that address the most critical crash scenarios have been developed, such as emergency brake light warnings, forward collision warnings, intersection movement assist, blind spot and lane change warnings, “do not pass” warnings, and control loss warnings. However, for V2V to be truly effective, more complex crash scenarios for head-on collision avoidance, intersection collision avoidance, pedestrian crash warning, and motorcycle crash prevention need to be addressed. This will take even more time to develop, which means that we likely won’t be seeing thoroughly effective V2V technology in cars in the near future. Still, federal transportation officials remain optimistic that the new V2V rules will be proposed before President Barack Obama leaves office in 2017.